Product prices and availability are accurate as of 2019-04-16 22:01:16 UTC and are subject to change. Any price and availability information displayed on http://www.amazon.com/ at the time of purchase will apply to the purchase of this product. 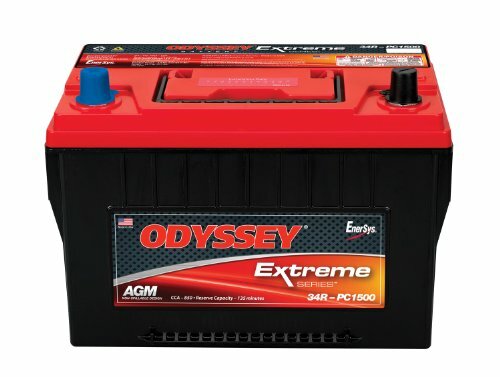 The Odyssey battery has been designed to keep up with the changes. Its plates are made of pure virgin lead (unlike the lead alloy in most batteries), they can pack in more plates. 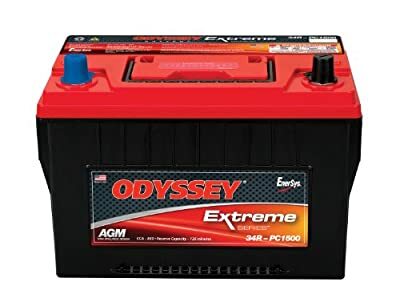 More plates mean more plate surface area and much more power, twice the overall power and three times the life of conventional batteries up to 400 cycles at 80 percent depth of discharge. 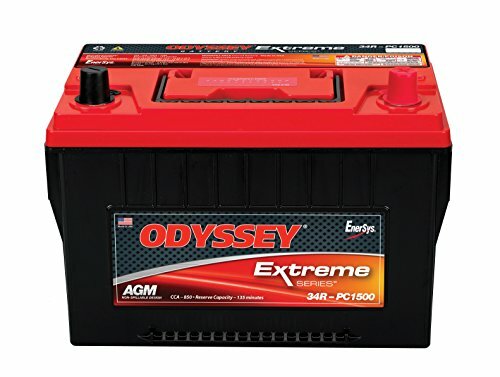 The Odyssey battery delivers the massive starting power, rapid recovery and deep cycling capability that today's vehicles demand: 12 Volts, 1500 PHCA, 850 CCA, 1250 HCA, 1050 MCA, 135 reserve capacity (minutes) and SAE terminal.